The good old NFC North teams are entering a new phase of competitiveness in 2019. The four head coaches in the division have a combined head coaching experience of just seven years! 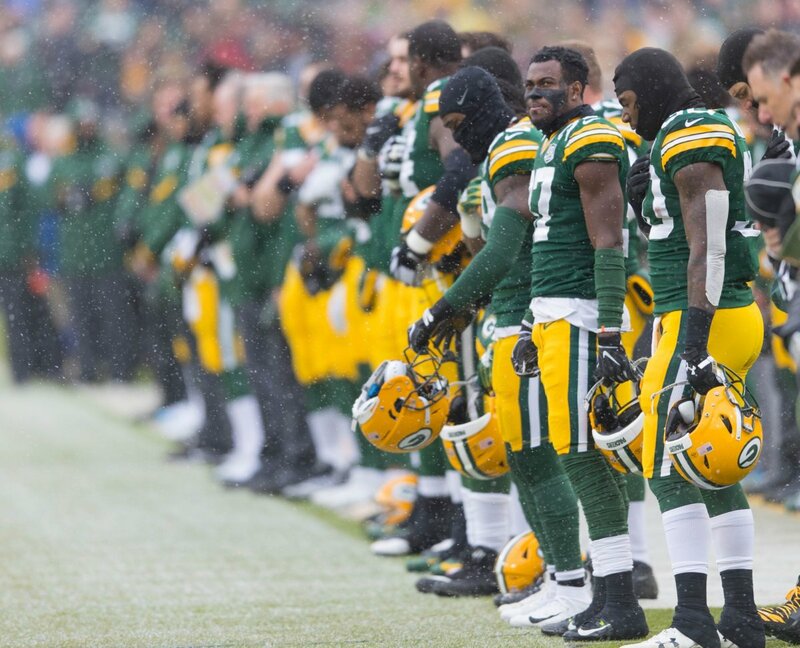 The NFC North has a well-deserved reputation of being the most traditional – some might say stick-in-the-mud – of divisions. That just changed, as three coaches under age 45 have assumed their places in just two years. Mike Zimmer must be feeling all of his 62 years – he’s now the fourth oldest HC in the league, right behind the new Tampa Bay coach, Bruce Arians. The golden era, relatively speaking of course, for the Vikings was from 1992 to 2001, when Dennis Green was the coach. He led them to the playoffs eight times. They then labored for four years under Mike Tice, four-plus under Brad Childress, and another four-plus under Leslie Frazier. Mike Zimmer has held the top post since 2014. On February 27, the Vikings secured Zimmer through 2020 – not exactly a hearty vote of confidence. The best the 62-year-old has done is two division championships, in 2015 and 2017. His head coaching record is a healthy 47-32-1, but he’s failed to top eight wins in three of his five campaigns. He’s fiery, though not as hot-headed as he used to be. His teams give good effort, and he’s hard to beat at the team’s new home, U.S, Bank Stadium – where the team has gone 17-7 in its three years there. In his first year as a head coach, Matt Patricia stumbled out of the starting gate, with six wins and ten losses. He’s 2-0 against the Packers, however. At age 44, he’s accustomed to winning, as he was a coach under Bill Belichick and the Patriots from 2004 through 2017. Patricia was the defensive coordinator for the last six of those years, so that is where his expertise is considered to be. In 2018, the Detroit defense finished tenth best in the league in yardage given up, and tied for 16th in points yielded. The yardage rating was a jump of 17 places over the 2017 Lions. Detroit hasn’t had a coach last more than five seasons since Wayne Fontes was there from 1988 through 1996. Matt Nagy’s first year as a head coach was a resounding success. The Bears went from 5-11 to 12-4, and from fourth to first in the division. Nagy, who is 40, previously was an assistant coach for the Eagles (2008-12) and the Chiefs (2013-17). In his last two years in Kansas City, he was the offensive coordinator under Andy Reid. In his first year as OC, the Chiefs ranked twentieth in yardage, and then zoomed up to fifth in 2017 – both years with Alex Smith at quarterback. The AP named Nagy NFL Coach of the Year for 2018. At 39, Matt LaFleur is just a bit younger than Nagy and five years younger than Patricia. He began coaching in college in 2003, and in the NFL in 2008. 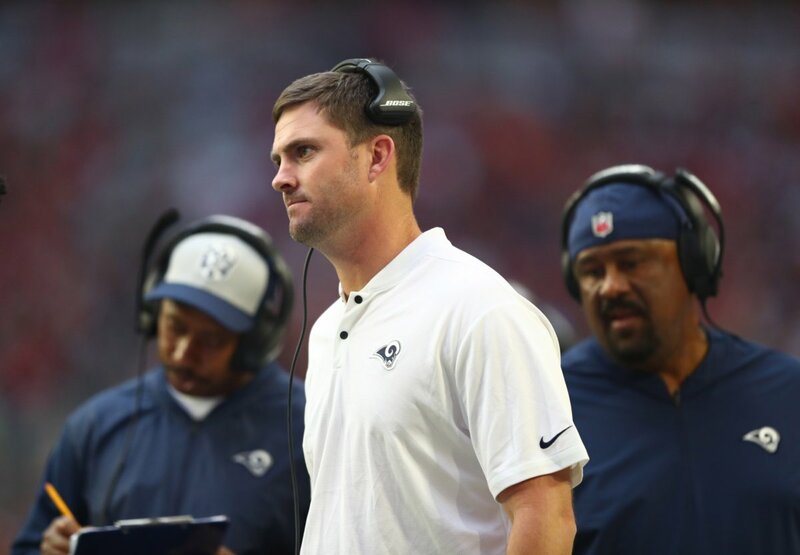 All of his coaching jobs have been on the offensive side, culminating in being the offensive coordinator for the Rams in 2017 and for the Titans in 2018. He’s steadily worked his way up in the football world, starting as a quarterback at Saginaw Valley State, then playing for the Omaha Beef and Billings Outlaws in the NIFL. On his journey to Green Bay, he’s coached for the Texans, Redskins, Falcons, and Rams. LaFleur is the biggest unknown among the four, as he’s yet to be the head coach in an NFL game. Of the eight new NFL head coaches, he was the first to be chosen. Note: the above are minimal sketches because I have scant knowledge of any of these guys. Perhaps readers who follow the entire NFL closely have some predictions as to which one will emerge as the dominant coach of the NFC North. My money is on Matt. 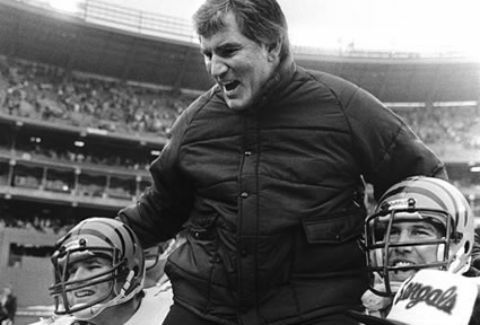 The last time the Packers/Bears exhibited any intense rivalry was back in the Forrest Gregg era (RIP). The Packers/Queens seemed to have developed a mild rivalry, but maybe i’m over reacting based on a lost, lonely, and a troubled queen fan. Get away from me kid, ya bother me. Who will be the dominant coach in the North? Right now it is hard to put LaFleur in the mix because he doesn’t have a track record as a head coach. The other three you need to at least look at how the teams progressed from the 2017 to the 2018 seasons. I like looking at points allowed per play (defense) and points made per play (offense). The Patricia led Lions were ranked 6th in offense and 22nd in defense in 2017. In 2018 the lions dropped significantly in offense to 27th and improved slightly on defense to 19th. The lions losing Caldwell and Jim Bob Cooter, considerably hurt the lions offense. The 2017 Vikings were ranked 13th on offense and 3rd on defense. In 2018 both sides of the ball regressed. In 2018 the Vikings offense came in at 18th and the defense at 10th. I think much of the reduction on both offense and defense is related to the Vikings offense. Passing to much puts your defense on the field more. In addition the Vikings defense is aging. It was smart for the Vikings to change their offensive coordinator. Time will tell how the new Viking O.C will do as he is also young and with little experience, thus Kubiak. The 2017 Bears had an offense ranked 25th and a defense ranked 10th. In 2018 the bears offense made an amazing jump up to 6th on offense. Forget about those bears being a boring offense under Nagy. The bears defense went up to #1 in 2018. The bears defense did help the bears offense by providing short fields for the bears offense. 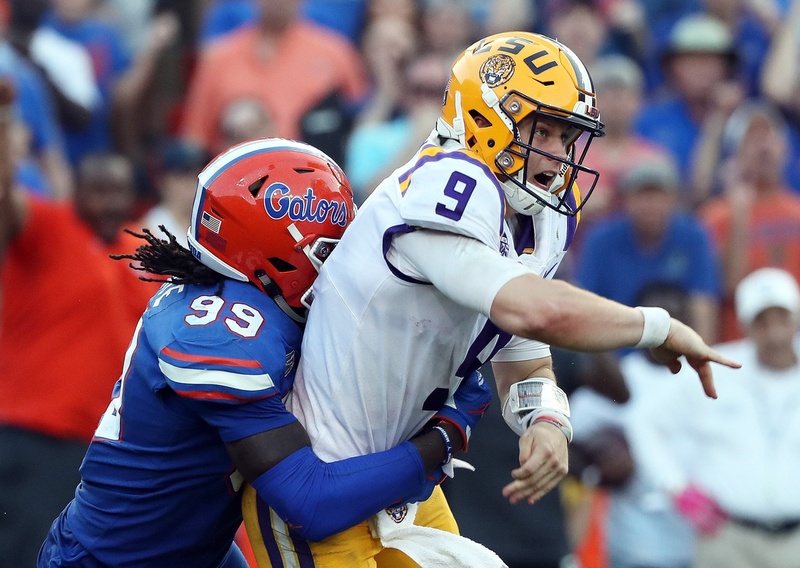 How much will not having Fangino affect the Bears defense and the team? The 2017 Packers offense was 20th and the defense was 28th. 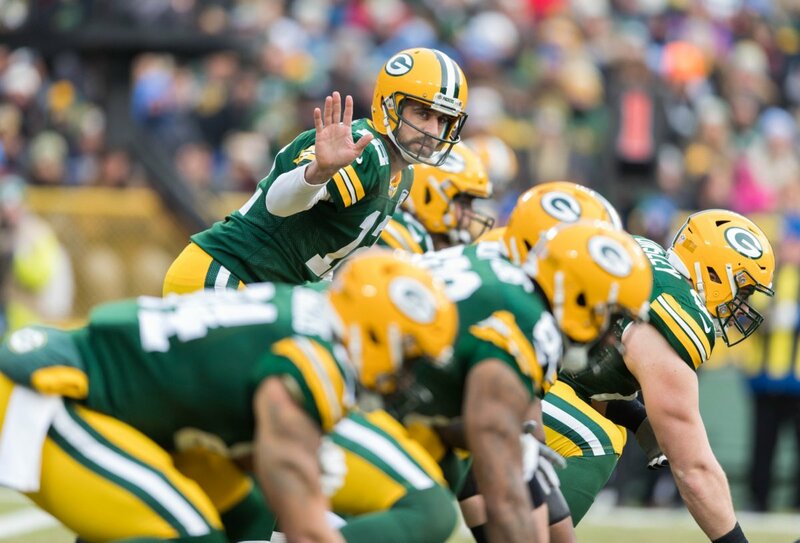 In 2018 the Packers offense improved slightly to 16th. The defense improved to 21st. 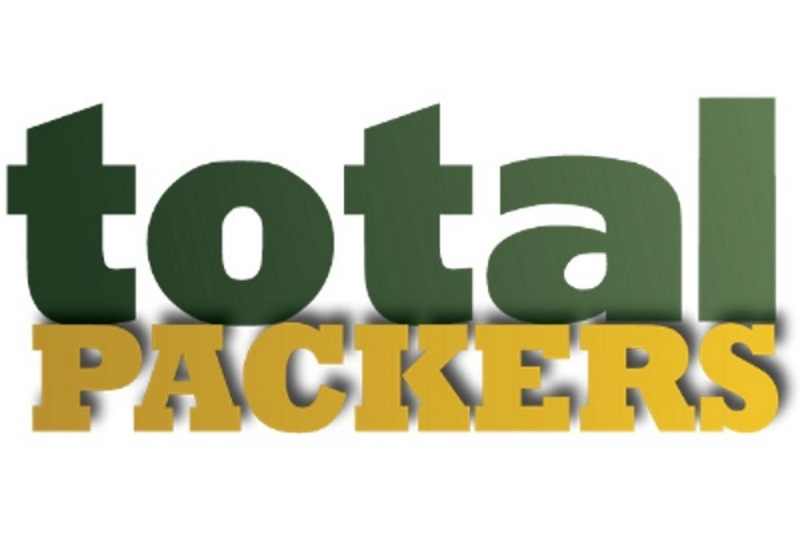 We will wait to see if the Packers offense can make a jump under LaFleur and if another year under Pettine can show more improvement. 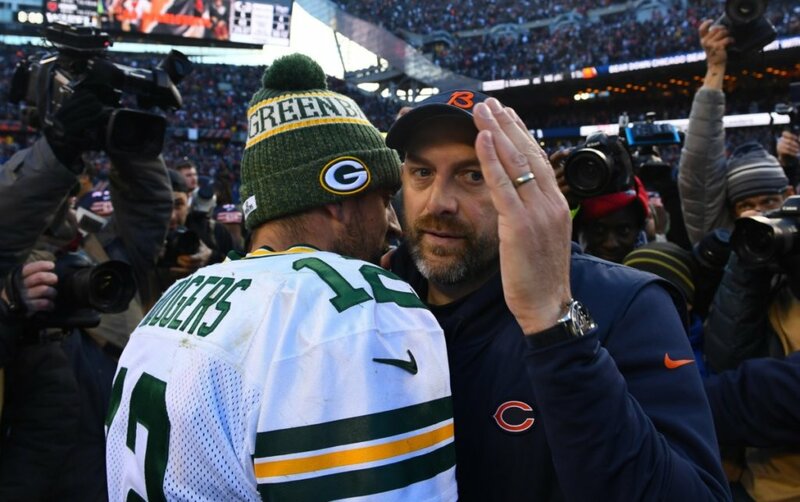 Right now I would say Nagy has shown the most potential to be the dominant NFC North coach.